By LUDWIG VON KOOPA - Plus, even more robots than those! Automation is all over the news. With presidential candidates such as Bernie Sanders proposing a $15 an hour federal minimum wage while simultaneously lamenting how high unemployment among black youths is (I'm sure he believes these are not connected in any way), businesses in low-wage parts of the economy are expressing how they're going to put robots on their work force to replace higher-costing humans. 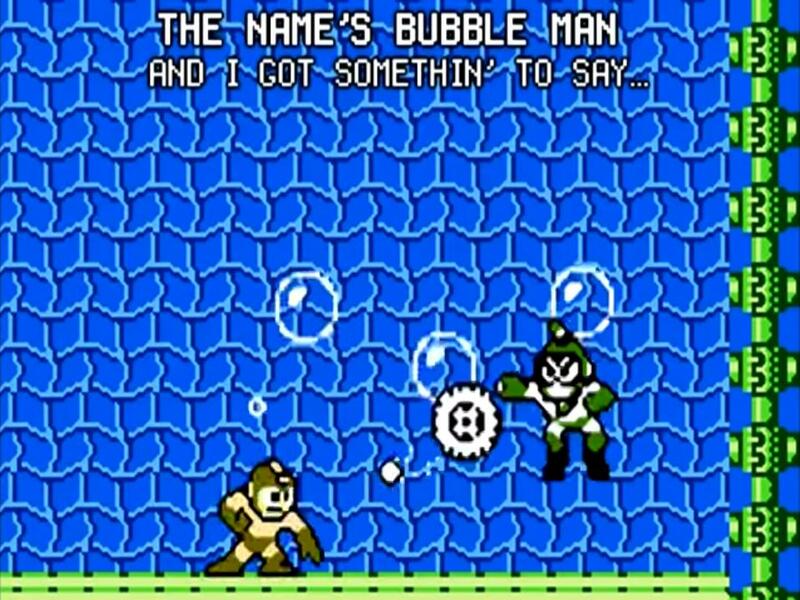 We're truly in the era 20XX imagined in the Mega Man series. For the most part, robots are having an adversarial relationship with many humans, and that's something that'll be a subtle theme in this article. 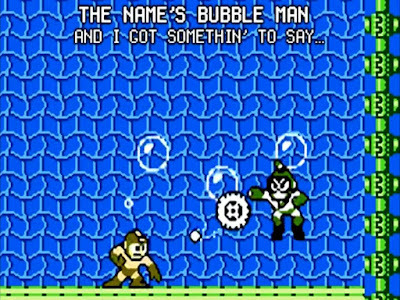 I'd take redesigned Mega Man over this schmuck. ...Is that blue thing on his crotch a condom? Let's turn your attention not to Beck and his character design, but to the like/dislike metre. Now, let me first state my thumbs-down there does not matter, because YouTube has shadow-banned my YouTube account from rating videos or comments. I can still click the buttons, but they affect nothing. It's unfortunate. 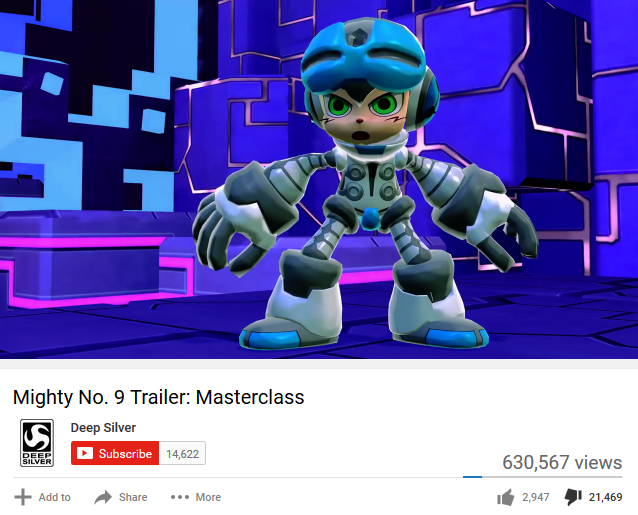 The trailer, called “Masterclass” (perhaps ironically), is widely reviled. I'll only link it here since it's not deserving of an embed. (And you've probably watched it already.) Basically, the trailer tries to be something from the 1990s. Except it's completely off-putting. It's not endearing like Splatoon's YOU'RE A KID NOW, YOU'RE A SQUID NOW was. Now, a lot of people are lampooning the narration here. And at some level, you remember that Comcept raised a ton of money for outrageously priced voice actors. Maybe some of that money went to this dude? Either way, his voice-acting is quite campy, and his actual lines are pretty bad. Though, not as bad as some people make them out to be. Personally, I find popping bubbles in bubble-wrap to be quite fun. I annoyed many people in my local office by keeping bubble wrap from packages on my desk and popping it when stressed or bored. ...Which was often. Nevermind. That seems to be most of the quotes. Yet, on top of all of that, the polarising one for people is “and make the bad guys cry like an anime fan on prom night.” The implication is that anime fans don't get anyone on prom night. While I recognise the quote is a joke (and I reject people who say, “These guys are insulting half their fanbase! IDIOTS!”, as oversensitive and their reaction to it is proving the point), the content is simply not true. Now, I never actually went to prom night. Not my kind of thing. But I know a lot of anime people either went, or had some kind of alternative thing. Either way, they had some kind of person with them, though it's not always the opposite gender. That's because anime clubs in high schools function as match-making services. The narrator should've used George Costanza from Seinfeld as an analogy. 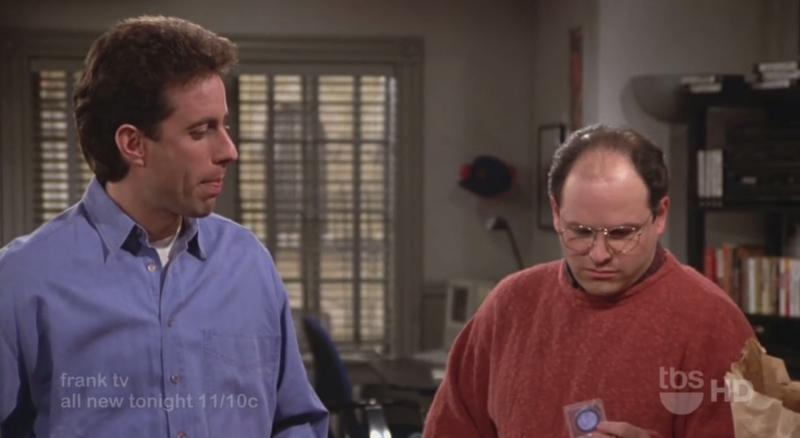 Here he is taking a blue condom from the bag of (defective) condoms Kramer got from Bob Sacamano. IT'S THE SAME CONDOM AS THE ONE BECK IS WEARING. Where was I? Oh. Right. Robots. So, Beck is a loser from a perpetually-delayed game ran by incompetent people trying to portray himself as some kind of game development god. 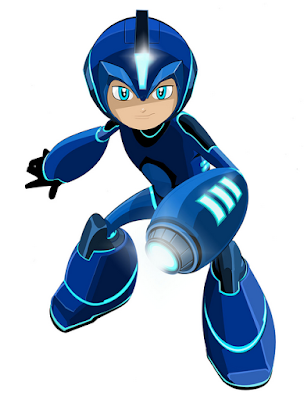 Mega Man is being redesigned into a loser. McRobots will be serving Donald Trump a Big Mac and Diet Coke in the near future, or possibly in the present. All of these are unpopular among humans. We also have a resident robot here in KoopaTV. That's right, Vortexica the Decepticon operative. He was first commissioned today, May 27. In other words, it's his birthday. Happy birthday, Vortex! We hope he's popular among you humans. Tomorrow is the birthday of another high-profile robot. We're talking about Marco Rubio, otherwise known as Marco Roboto. Rawk would like to dedicate this video to his... honour? Ludwig didn't go to the anime club in high school, though his social circles heavily involved people who did. He wonders if some of those anime clubbers will read this article and hit him on the head with an anime club. Ludwig is also happy he never backed the Mighty No. 9 Kickstarter since the game looks terrible. The game is finally out! Is Mighty No. 9 still a disaster? ...Of course. The water-obsessed Marco Roboto returns in KoopaTV's videogame based on the Republican primaries, The Wonderful 1237! Play a demo of Marco Roboto's minigame, with a strategy guide too, right here! That cartoon is still planned to go on, but fortunately the design isn't Mega Man's future. I do not see how the trailer could have been any worse. Although I did not go to prom for different reasons, I still found the joke cliché. It's like Concept wants the game to fail. In unrelated news, I graduated from high school last night! As far as the future goes, I plan on enrolling in a community college for now. When you are at a point where doing nothing is better than releasing a trailer, you should fire your marketing team. The Mega Man cartoon is pretty much gender-swapped My Life as a Teenage Robot. ...Yeaaaaaaaaaaaaah. Seems like it. I guess that's what happens when you try to be outside your source material?